Anyone know who that young woman in photo #3 is? 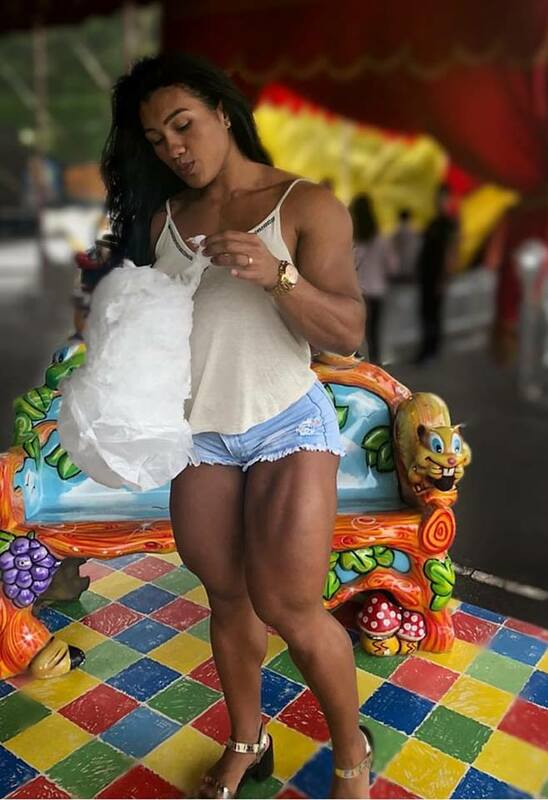 Great quads! Thanks!